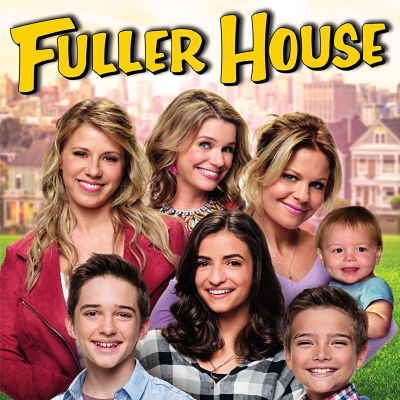 "I have no doubt that we're going to be back for season five," she said, responding to a question about a TVLine report that the Full House spinoff might end after the upcoming season. "I don't know why or how that rumor got started," Bure told E! News. "I think it was a slow news day and someone wanted to make more of it than it is,"